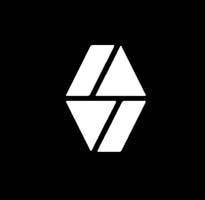 International Fighting Evolution has announced a tournament that will focus on striking and the art of stand-up fighting. “The Circle” is a team tournament in which fighters from 16 different countries compete in what is a combination of kickboxing and shootboxing. The participants compete in a circular 23 foot ring with three 3 minute rounds. The gloves are lighter than boxing gloves: 6 ounce gloves for lighter divisions and 8 oz for the heavier ones. Each team will consist for three male and one female fighter. The females will be fighting at 121 pounds/55 kg. In a unique twist, fighters can’t gain more than 3 kg (6.6 lbs) between weigh-ins and the fight. Countries who haven’t announced their female participants: Brazil, China, Italy, Japan, South Africa, Turkey, and the USA. The September 12th event will be broadcast on Fox Sports Europe and Africa, but no streaming or broadcast details as of yet for North and South America. Some of the world’s best Muay Thai specialists are in the home country of the sport to see who will stand atop the mountain. 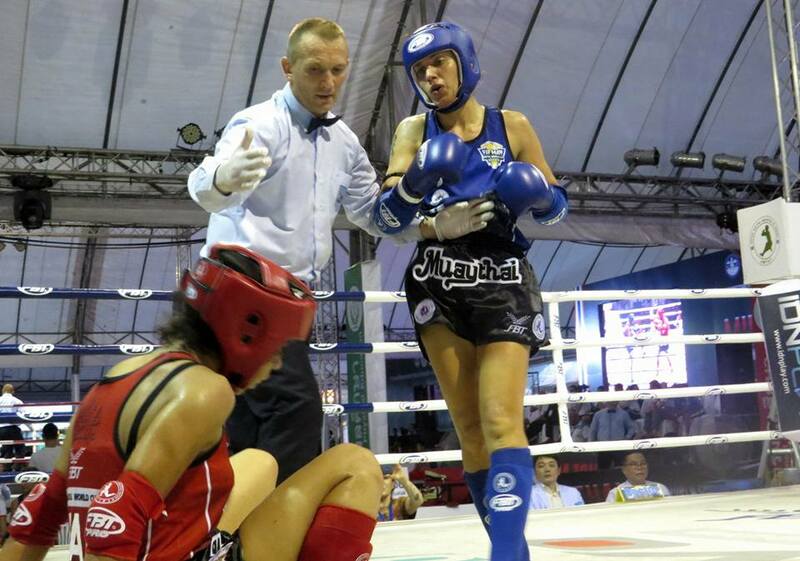 The IFMA tournament will take place over the next two weeks with fighters from over a could dozen countries traveling to Thailand. 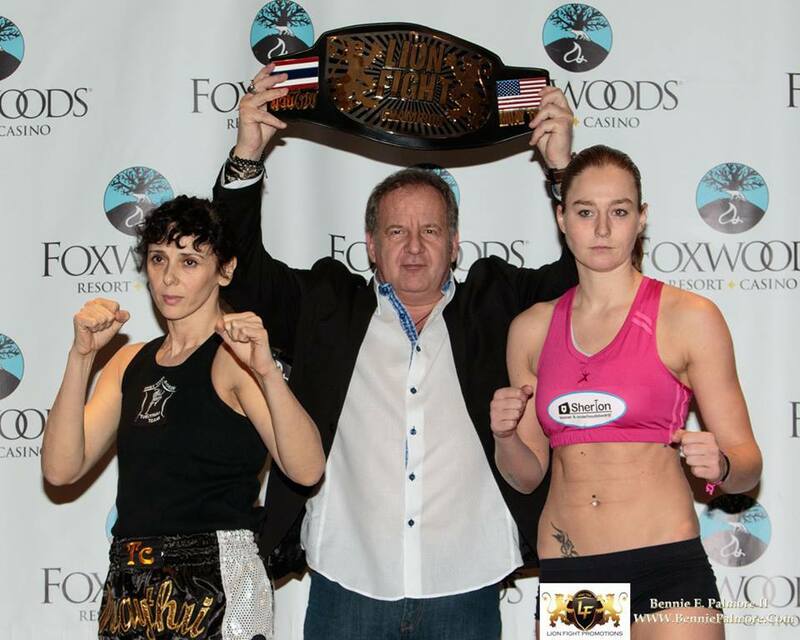 Some big names in women’s Muay Thai including Valentina Shevchenko and Anke Van Getsel. The first 2 days of the tournament has seen some great action, with some of the bouts being streamed live at Channel.theworldgames.org. Below are the results so far. We will continue to get results posted as they become available. Tournament ends August 23rd. Bellator continues to rededicate itself to the women’s divisions. Combat Press broke the news Friday Marloes Coenen versus Arlene Blencowe is in the works for Bellator 141 in Temecula, California August 28th. Blencowe confirmed the match on twitter. The match will air on Spike TV. Coenen (22-6) won her Bellator debut against Italy’s Annalisa Bucci last October by submission. She has won three out of her last four. 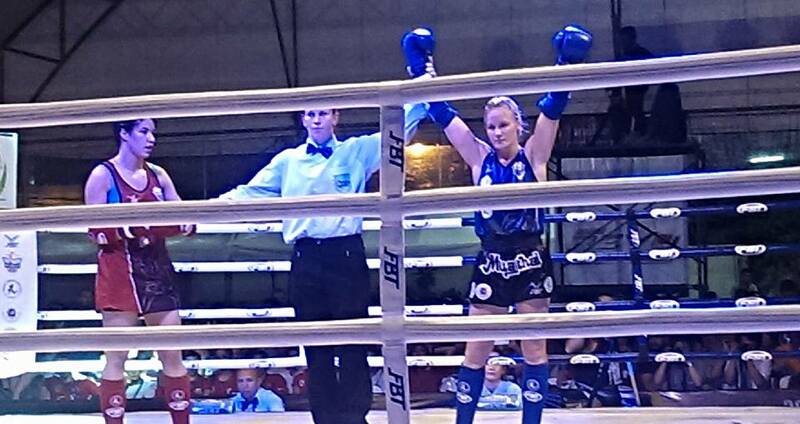 Blencowe (6-4) won four straight including a win over InvictaFC fighter Faith Van Duin. 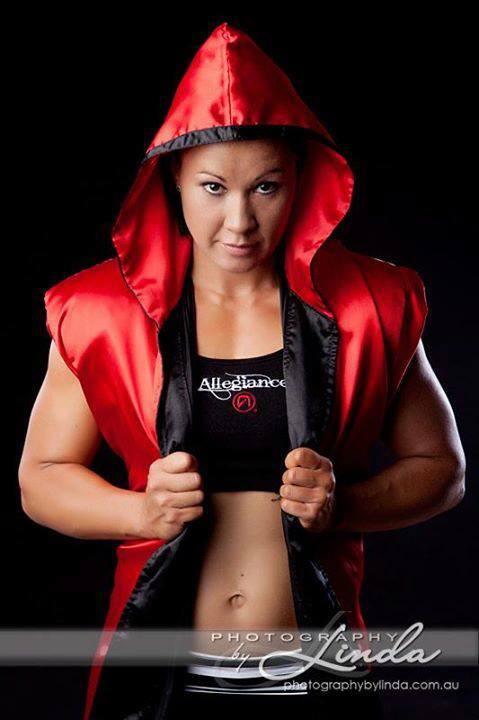 The former boxing champ won her promotional debut, getting a first round TKO over MMA vet Adrienna Jenkins in May. 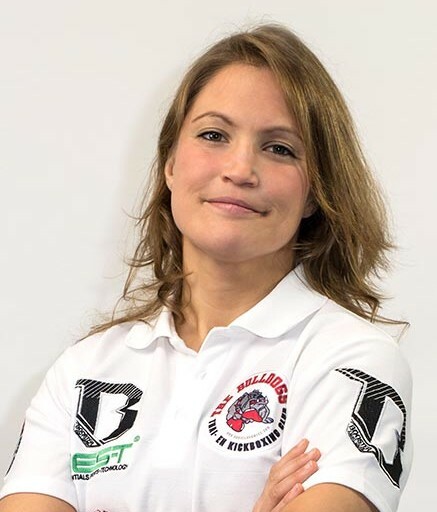 Bellator announced this week they have sign kickboxing star Kari Anne Melendez. Melendez started her kickboxing career in 2004 and went 4-1 as an amateur before turning pro and defeating then surging Jeri Seitz. She would take a break in 2010 to raise her daughter with UFC fighter Gilbert Melendez. She would return to action in 2012. Melendez will take her first ever MMA fight at Bellator in 2017, but before then she will be fighting at the Bellator/Glory mega event in kickboxing against a yet to be named opponent. Should be noted Melendez fights usually at 125 and no word on what weight she will be fighting at ultimately for MMA as of yet. This could be the beginning of a new weight class for Bellator.